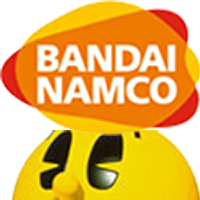 Namco Bandai Games Japan is currently holding a survey on Famitsu to determine which of their potential two Tales of Xillia 2 demos will be publicly available during a Japanese nationwide demo tour for the game. The first choice (A) is called "The Mysterious Great Spirit" where you will be exploring a rather modern looking dungeon called the Ascord Natural Plant. 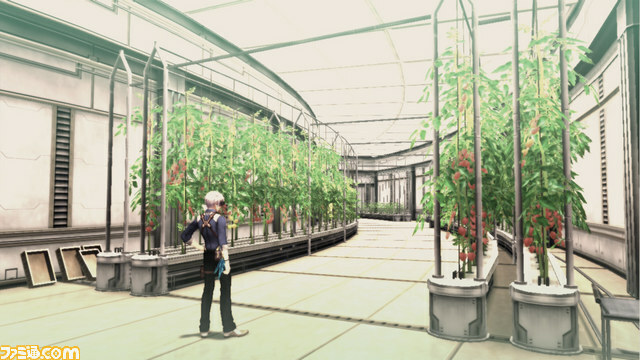 Here, Ludger and the rest are visiting the food plant Ascord for some purpose. Apparently, there's a rumor going around that the main power source of the plant is some sort of "great spirit", so you're there to investigate. Ludger and party have to break through the security soldiers and the plant's defense system in order to reach this spirit, and there they shall find... something. This place is apparently a dungeon of the main scenario and will include a boss fight. They're also teasing something about "that important person from the original Tales of Xillia might make an appearance!". For the second choice (B), "I Want To Go Home", you'll get to explore the town of The Shadow District, Dovor and the field Eral Highway. 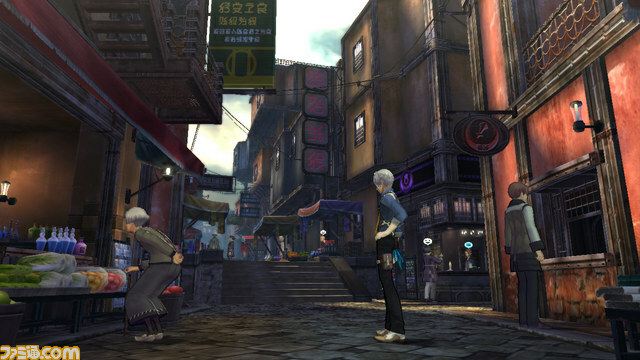 In demo B, Ludger and the rest are somewhat confined within the town of Dovor because of his debt. In order to return to Trigraph, Ludger must accumulate enough money to pay off an amount of the debt (we explained before that Ludger's debt somewhat controls the places you can access in the game). Basically, Ludger has to take some quests to earn enough Gald to pay the amount to Nova. In this demo, you'll be allowed to freely accept quests until you get the required amount of Gald. You're also allowed to roam around the field freely, where a Giganto Monster awaits. If the other demo is teasing a Xillia character appearance, this one says it will "reveal the back story of one of the party members." Choices: (A) "The Mysterious Great Spirit" | (B) "I Want To Go Home"
Question 2: In the demo, which Attachment would you like to have already? 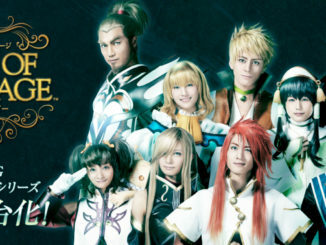 Question 3: Have you played the original Tales of Xillia? Question 4: What are you most looking forward to in Tales of Xillia 2? (this has a text box again, so yeah). You can leave the other questions below since that's mainly for address purposes. It's basically for those in Japan who can win. And sadly, it seems this demo might be available in Japanese stores only, like it was for Tales of Xillia. There's a low chance that the demo will even be available over at the PlayStation Network. 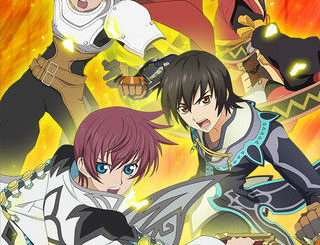 Tales of Link is Now Out on iOS Devices in Japan!